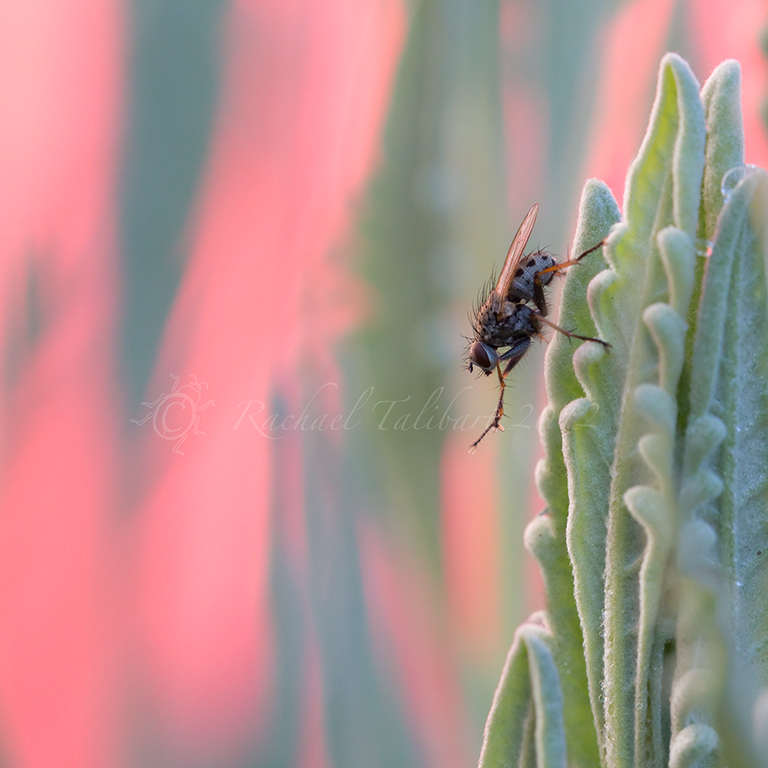 This entry was posted in nature, photography and tagged dawn, fly, insect, macro photography, nature, photograph, photography by Rachael. Bookmark the permalink. Is he doing yoga or tai chi? Beautiful background color.